If so, why not become a life coach? It's important, fulfilling work; and well paid too. Your clients rely on you to give them direction. Often they're talented people who simply don't know where they should be heading. Sometimes, they don't recognise their needs, and they're pursuing the wrong kind of career. 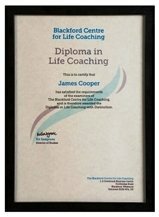 You can become a qualified life coach by gaining the Diploma in Life Coaching from the Blackford Centre. You can study the course online at home, and there's a printed edition that comes to your door. There's no pressure – and we give you lots of support. Life coaches are a special breed of people. They're skilled and caring people. They have an excellent standard of living. Their work is intellectually demanding, and they work on a close and intimate level with their clients. We give you the tools and techniques you need to help people as a life coach. The course is crammed full of activities, suggestions, tips and ideas that you can instantly use with your clients. 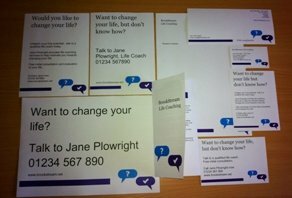 We explain how to set up your own life coaching practice. We show you how to launch and market it, and how to win clients. You'd be surprised how many courses don't cover this adequately. Life coaching is very flexible. You can coach people by phone, by email, and by face-to-face meetings. And the easiest way to become a life coach is to enrol on our online course, the Diploma in Life Coaching. It contains everything you need to know about coaching. "I looked at most other courses available. The course seemed perfect for me as I work 9-5 during the week and have three young daughters to look after by myself. This course enabled me to work from home, at my pace, was not too expensive but gave me the facility to contact my Tutor 24/7. Perfect for me!" Some life coaches like to have just one or two clients. Others like to work all hours of the day and night. As a life coach, you can easily earn $40,000 (£25,000) a year. Some coaches earn $300 (£200) an hour. As a life coach you'll help your clients move forward in their lives. There are very few costs. You need a telephone (so that potential clients can ask about your services). And remember that tele-coaching is a big growth market. You need internet access, if you want to provide web-coaching (another growth area). And you need a quiet living room, study or den where if you decide to offer face-to-face coaching. Some life coaches rarely even see clients - the work comes down the telephone! Virtually every penny you earn is profit. Moreover, they aren't eager to delegate work to other people. Because they don't trust others to do it right. And they don't want to train someone else who will then become a competitor in their area. So the fact is - you can't learn from other people. Being a life coach is very rewarding. You get to resolve people's problems, and you get paid for it. Here are some of the situations that life coaches get involved in. Help parents of adolescents to understand their child better. 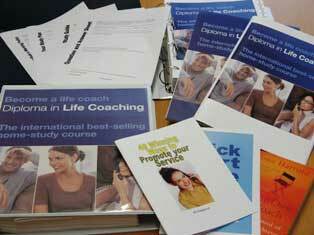 The life coaching course is carefully designed to show you how to become a professional life coach. It’s structured to give you the right information when you need it. There’s comprehensive documentation and specialist support material. Your assignments will be marked by one of our experienced tutors, who will be a working life coach. It means you work is checked in a friendly and confidential atmosphere before being exposed to the outside world. The course is a complete learning package. 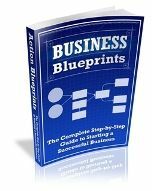 It is crammed full of information, tips and exercises. Everything is beautifully packaged to provide you with your own permanent reference library which you can consult long after completing the course. Constructed by coaching experts, the course distills years of experience, covering every aspect of the coaching market. And we incorporate the most common questions and comments made by our students. By taking this course, your success as a life coach is almost certain. "It took me just eight months to complete the course and at the end I feel that I have not just improved my coaching skills, but feel better equipped to set up my own life coaching practice. I also feel I have changed as a person, with a greater awareness of myself. I know my limiting beliefs and have more confidence in my strengths. I would, and have, recommended the course to anyone wanting to develop their coaching skills and to become a personal coach." The course is very flexible. You can start whenever you want. And you can take as long as you need. 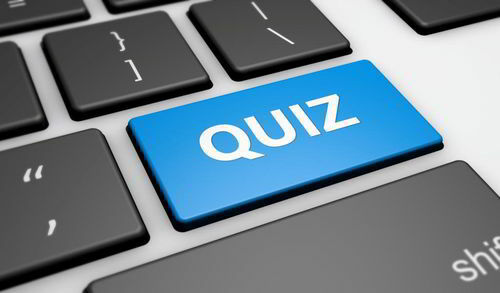 Whenever you have a question, you can phone a course advisor or email your own personal Tutor. Your tutor will be a real-life coach, whose job it is to help you, personally, become one yourself. Our tutors are enthusiastic working professionals who love to share what they know with our students. 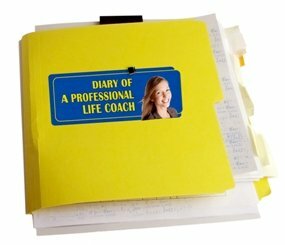 Follow the highs and lows of a professional life coach's life, as our life coach reports each week on her experiences in the field. 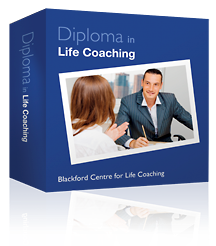 When you sign up for the Diploma in Life Coaching course you’ll also get access to our ‘Become a Career Coach’ self-study course. It contains 16 self-study modules that cover the key areas of career coaching. 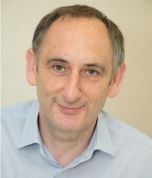 "I am very grateful to the Blackford Centre for such wonderful assignments which has shaped my coaching knowledge to great levels. These will surely help me a lot in my aspiration career as 'Life Coach'. I am also very thankful to my tutor Susan who has been marking my assignments sincerely and given me so many wonderful inputs for every assignment that I have submitted! "Overall, this has been a great journey and I wish I could continue submitting more assignments and be a student at Blackford Centre forever. A sincere thanks to all those people who have been part of my journey so far in this wonderful course!" Could you become a life coach? What is Platinum Coaching and how do I offer it to my clients? As part of your course, you can team you up with another student. That person will be your Buddy for the duration of your studies. Together you'll carry out practical one-to-one telephone coaching exercises. Your Buddy will be your client, and vice versa. This helps you implement your newly acquired knowledge. And it gives you a real taste of the practical world of coaching. Plus, it's fun. Before you start, you won't know the concerns and needs of your 'client'. It's up to you to unearth them. And when your team mate is acting as your coach, they'll help you achieve your goals. So you'll know what it feels like to be a client. You'll discover the advantages of coaching at first hand. And you'll achieve your goals faster. That's a unique benefit of this course. 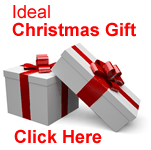 We provide full instructions on how to carry out this coaching. And we provide all the tools you need. So you'll never be at a loss. And remember that your Buddy will be in the same position. So you'll help each other succeed. You can have as many Buddies as you want. You'll have 24 hour access to our online student database which contains the details of all students who need more Buddies. In addition, if you're ever unsure of something you can phone a Student Advisor at the Blackford Centre or contact your tutor. Unlike other organisations, we provide complete coverage of the subject, and a full service. There are 14 assignments for you to complete, and you get a free life coach's manual, not obtainable elsewhere. You’ll have unlimited access to your tutor, who will give you free advice and suggestions on anything to do with coaching, including your own work. You can also phone a Student Advisor at the Blackford Centre whenever you want. You can take as long as you want to complete the course, and we offer a refund if you aren't delighted. "I would just like to let you know what a fantastic service you offer in regards to the business mentoring. The mentor you assigned to me has already helped me immensely. His knowledge advice and tips he is passing on to me are extremely helpful. It is great to have this help and support." counsellors and therapists seeking to put their skills to good use. Can coaching be taught, just like accountancy or the law? (YES - only it's a lot more fun). We’ll send information about your success to your local newspapers if you want. That’s a good way of telling potential clients about your availability. We’ll put your name on our list of Approved Life Coaches. It could bring you a lot of work. You'll get free logos (like the one on the right) to put on your website and your letterhead. They give potential clients added confidence in your skills. 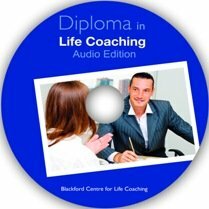 I was a student with you studying the life coaching diploma which I completed recently. I would just like to thank you again as with your help not only did I achieve my diploma, I also launched my life coaching business last week on, the day that I turned 25. I really enjoyed doing the course and it has definitely helped a huge amount. Register now for the life coaching course by clicking here. If you need help or information, contact the Blackford Centre. E-mail or post the form and payment to us. Do the same for the other modules, until you reach the end of the course. By then, you'll be earning good money as a life coach.